It always seems like all of my carry-on belongings have a way of exploding when I travel; my purse is always unbearably heavy, I can never wear quite the right outfit for comfort and for dealing with the stuffy feeling of the airport and the recycled air of the plane. It seems like I forget that 4 am is the grossest time to wake up ever so I always book the earliest flight of the day. It seems like I always have to do the same song and dance of finding that “special safe place” that I left all of my important documents within my tiny apartment, and the stressful process of deciding just how many sweaters or pairs of pants to bring for a nine-day trip. It always seems like my gate is the last one in the terminal, like how just yesterday I crossed all of Pearson International only to also cross through O’hare Airport in Chicago for my connecting flight as well. It always seems like I can’t check in on time to get a reasonable seat so I am always middle seat of the middle row, back of the plane. It always seems like I can’t sleep for more than twenty minutes, and when I wake up from an uneven sleep I brutally have to pee and the man blocking the aisle is of course sleeping, and there is the strange debate of how and when to wake him. And then there is the glorious repetition of getting off of this damn ball of tin, achy from squishing into half a seat and tired from getting up in the middle of the night, walking to the baggage claim and seeing the most lovely people in the world. Time that was spent away catches up and everything is back to the perfect balance of home; that pattern never gets old. 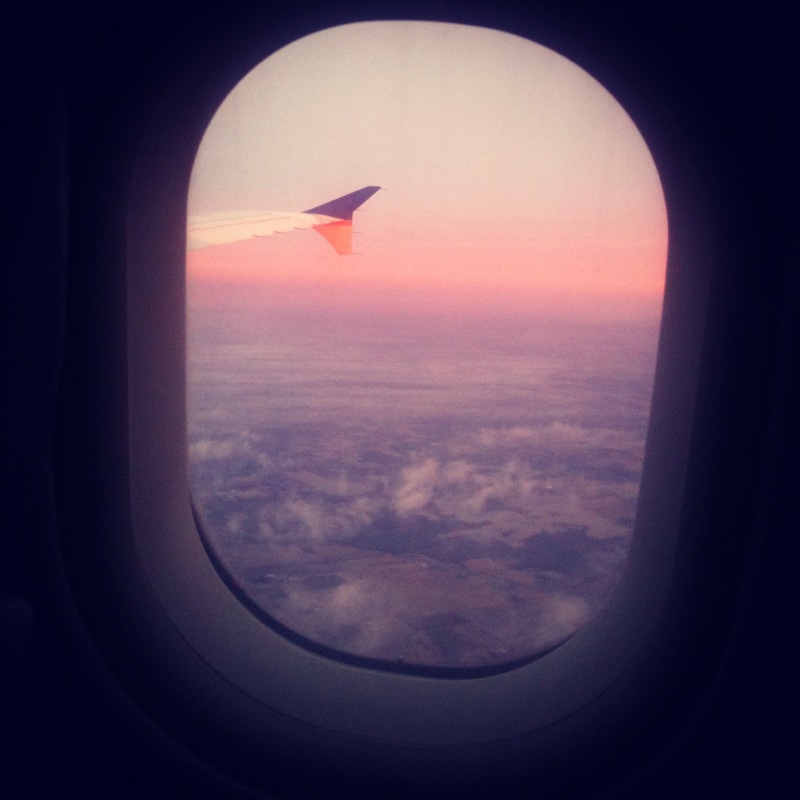 Posted on December 21, 2012 by Jess Janz and filed under the word project- and tagged aiports creative writing family holidays home. 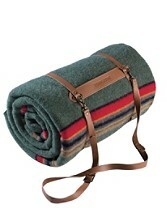 holiday gift ideas day two: the perfect throw blanket. 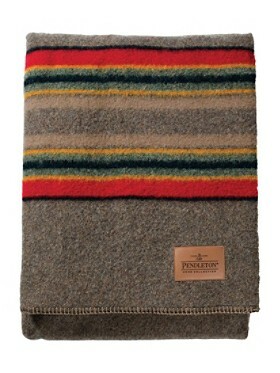 Pendleton blankets are gorgeous, heavy blankets that last forever and are perfect for extra cold nights and to bring along for sprawling summer picnics. I am especially a sucker for their leather blanket carrier. If that doesn't make you the coolest kid in the park, I don't know what will. 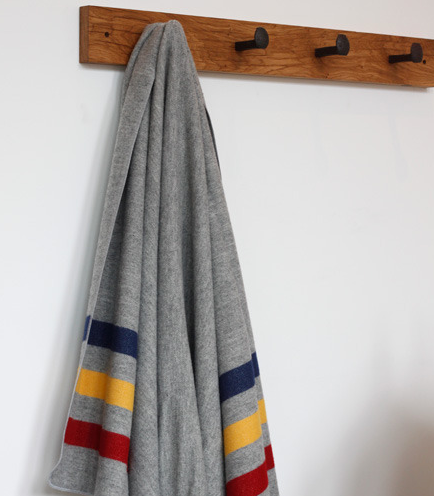 Adler & Co is a Portland-based shop that has amazing trinkets and home decor in general, and this revival stripe throw looks comfy as can be. 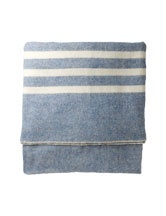 Also, these bath blankets look like you could curl up in them forever. I love the dewy, dreamy look of this Blue Heather blanket from Macausland's Woolen Mill, which is made in Atlantic Canada and the only Canadian mill to still use 100% virgin wool yarn. While these are splurgy names, I would honestly go scour the shelves of Winners, Home Sense and Home Outfitters for the best price. Warm and affordable! 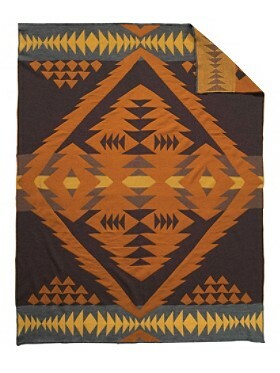 Posted on November 27, 2012 by Jess Janz and filed under lovely things- and tagged adler & co blankets christmas gift ideas holidays macausland wool pendleton throw blanket. holiday gift ideas day one: the best books to share. Happy Monday! It's getting cold and blustery here in Toronto- today was so icy and grey; we combated the yucky conditions with a late breakfast, afternoon lattes and looking at all the beautiful things at West Elm, and we're going for dinner at the delicious Grand Electric in an hour or so. I thought to ring in December this week (and to do nothing to stifle my crazy excitement to celebrate Christmas in a few weeks) I would share a few ideas for gift giving! 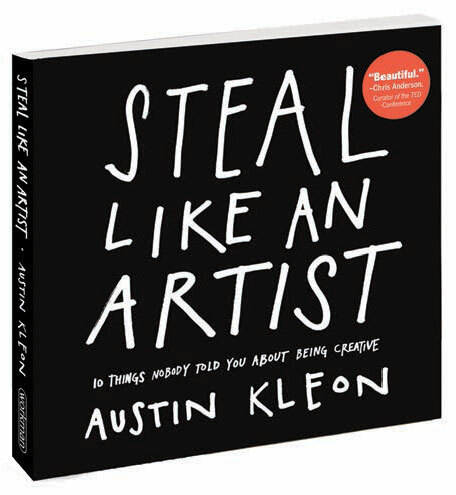 "Steal Like an Artist" by Austin Kleon. This enthusiastic book breaks down into simple charts and graphs how be a great artist, from surrounding yourself with beautiful people and beautiful surroundings to a healthy work environment and encourages us to start anywhere. "An Awesome Book!" by Dallas Clayton. I got this as a gift from my dear friend Lindsay Kapsreiter (shout out! ), which was such a thoughtful and adorable gift. 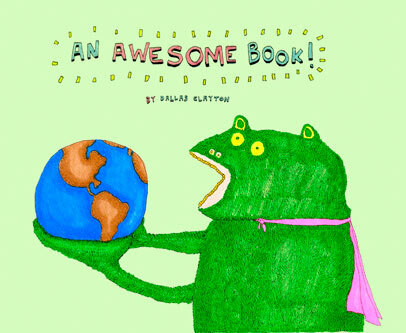 This book is about dreaming big and following your dreams and being (obviously) awesome. Perfect for that friend or loved one who is chugging along trying to get serious about being great. "This Is Water" by David Foster Wallace. This book has been on loan to me for way too long (mostly out of forgetfulness to bring it along with me to work) but it's the book form of a commencement speech Wallace gave at Kenyon College. 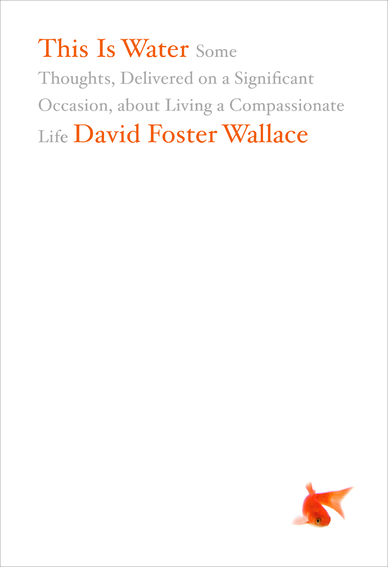 A philosophically challenging book about living a compassionate life and being mindful and present, it is beautiful and gripping and the kind of book that sits with you for a long time after you've finished the last page. 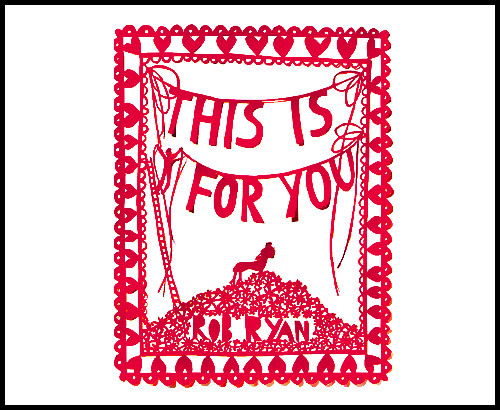 "This is For You" by Rob Ryan. As Rob Ryan puts it, "If you believe in love, but find it difficult to explain- this is for you". The illustrations themselves are worth getting this book for- each are hand cut by Ryan and are so sweet and endearing. The reason I love this book is it just bleeds so naturally, leaves nothing out about love- the hope, the disappointment, the secret feelings you can't say in the beginning, regret, elation... so lovely! On his website you can also get individual prints of his work which I would also highly recommend getting. 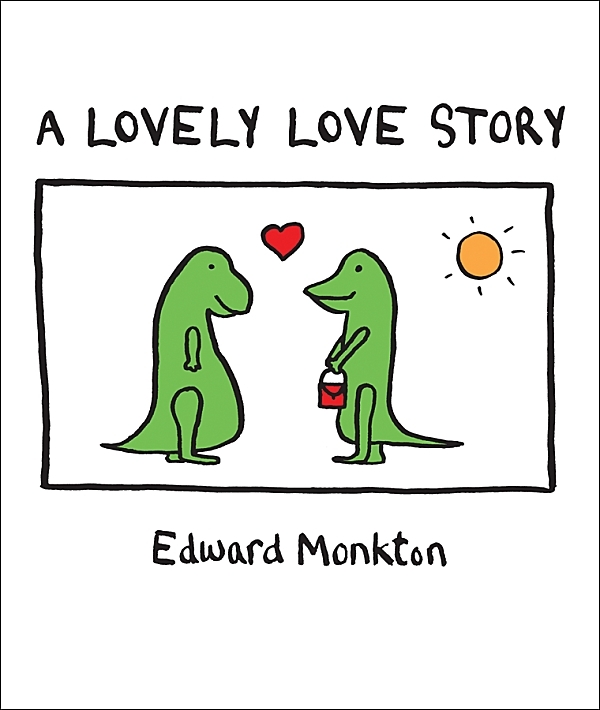 "A Lovely Love Story" by Edward Monkton. The title of this book says it all: it is a lovely love story about two dinosaurs. My favorite exert is as follows: "I like this dinosaur, thought the lovely other Dinosaur. Although he is fierce he is also tender and he is funny. He is also quite clever though I will not tell him this for now." The completely adorable collection of Monkton's books are all a must-have. He is charming and endearing and everything he writes is just the best. So that's all for now, go out and buy someone special any of these absolutely charming books and you will be the biggest winner ever. 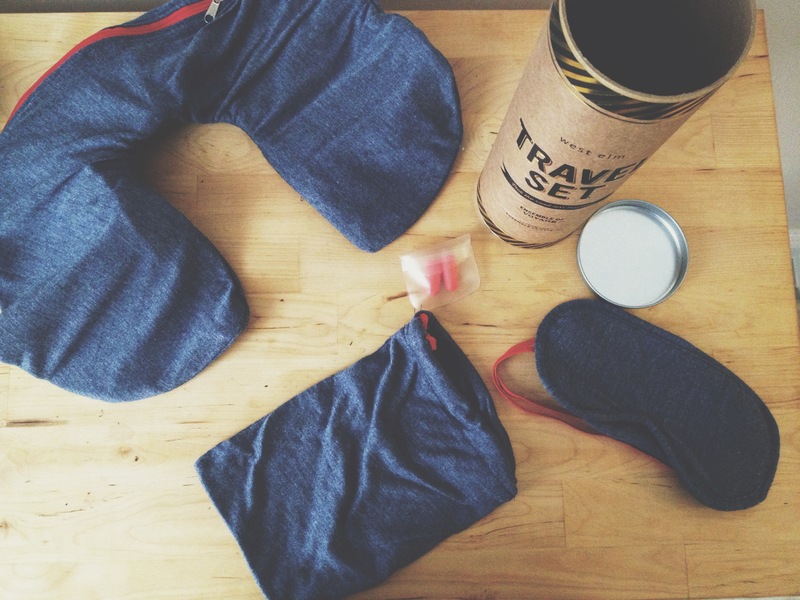 Posted on November 26, 2012 by Jess Janz and filed under lovely things- and tagged austin kleon book dallas clayton david foster wallace gift ideas holidays monkton read.